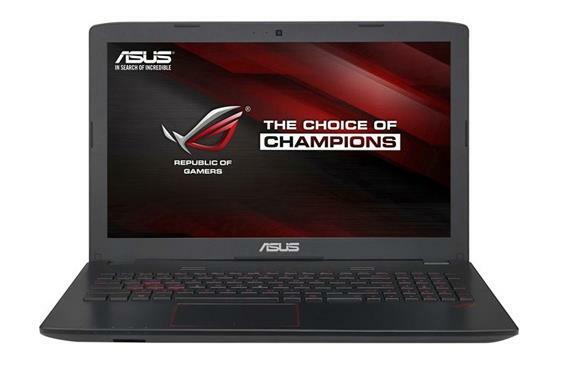 The ASUS FZ50VW 15.6-inch is generally a powerful laptop but also a mid-range system in the world of beefy gaming notebooks. As for the processor, the ASUS FZ50VW offers the latest Intel Skylake technology. ASUS has chosen the Intel Core i5 6300HQ quad-core chip for this model. The PC maker has included DDR4 system memory in the FZ50VW. You can have up to 8 Gigabytes of RAM. For storage, you can have a 1-Terabyte hard drive optionally paired with up to 128GB of solid state drive storage. ASUS has omitted a built-in DVD optical drive, but all other necessary features are included. There’s a 720p web camera, 802.11AC Wi-Fi and Bluetooth wireless connections, one USB 3.1 Type-C, two USB 3.0 and one USB 2.0 port, HDMI video out, media card reader, and combo mic/headphone audio jack. Are you looking ASUS FZ50VW Notebook Windows 10 64-bit Driver? Below is an the list of Windows 10 driver download links for FZ50VW Notebook, from ASUS. So this will help you to update your Win 10 Drivers.